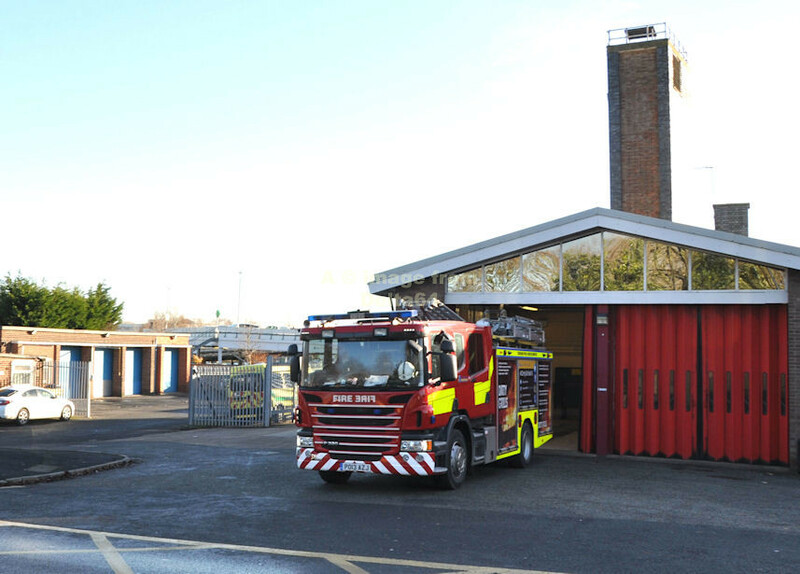 The Fire Station closed in 2018 when the new station in Prescot opened. 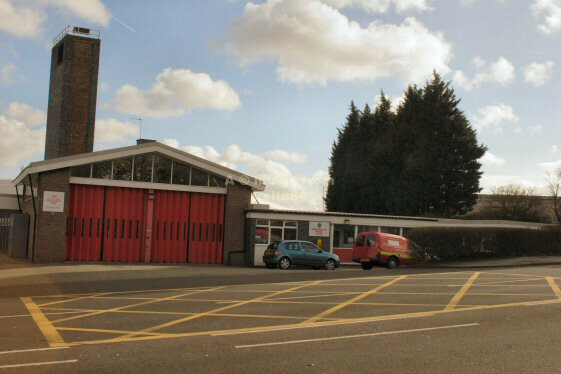 This page will remain on site as a tribute to all who have served Huyton over the years. Scania DK15CYV was seen in the station yard, Autumn 2016. Cheshire Scania PO13AZJ from Runcorn was seen whilst on standby at Huyton, 4 December 2016.